In case you missed it, I'm pretty much the resident royals writer for Who What Wear and never miss a Kate Middleton–outfit coverage opportunity. For her newest event on Tuesday, she showed off one of my favorite styling tricks that's low-effort, maximum-impact: tonal dressing. She picked a dress, belt, bag, and shoes in varying shades of green, and the result was a polished ensemble that looked perfectly put-together. It's not the first time Middleton has tried the tonal trend. She also recently mixed different shades of red to great effect, proving that, yes, you can mix burgundy and bright red. If you want to test-drive the look as well, I've rounded up some green pieces to get you started. 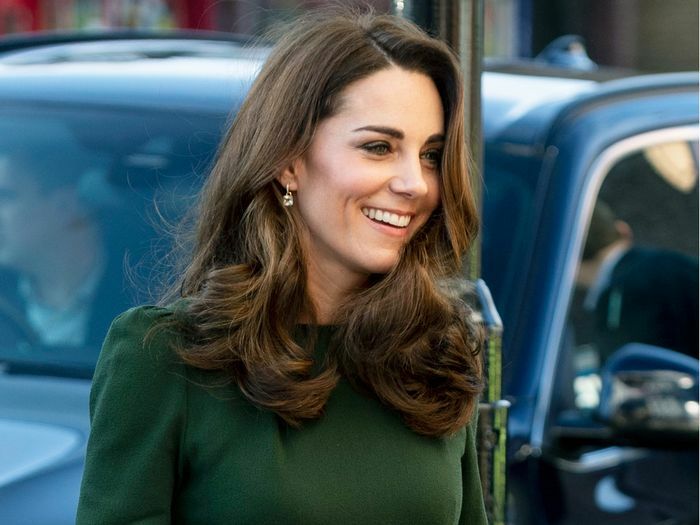 Scroll down to see how Kate Middleton does tonal dressing and shop the look for yourself.